by Brianna Crandall — May 9, 2018 — Global manufacturer or elevators, escalators and moving walkways Otis just launched “Signature Service,” an advancement and enhancement of the Otis service offering that combines new digital technologies with the company’s legacy of personal care for its customers’ people-moving equipment. Otis is a unit of United Technologies Corp. The Otis Signature Service offering leverages new technologies and enhanced processes to reimagine the customer service experience. Signature Service is inspired by the Otis culture and personal commitment of its valued and skilled employees, including the company’s worldwide network of 31,000 service professionals. Signature Service celebrates the Otis employees who roll up their sleeves every day and deliver on the commitments we make to our customers. And it is powered by the investments we continue to make to ensure Otis is a seamless part of our customers’ daily journeys and digital touchpoints. By combining complementary strengths of commitment and connectivity, the Signature Service enhanced suite of offerings is said to be enabling Otis to deliver an even higher level of customized service, including through technology partnerships with Microsoft and AT&T. Investments in the Internet of Things will maximize equipment uptime, with sensors sending critical information to both facilities managers (FMs) and Otis service technicians. 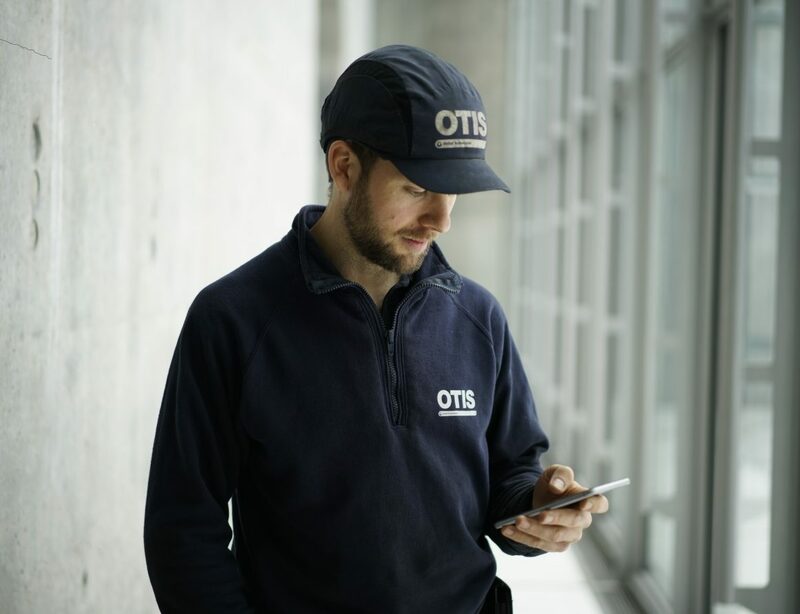 Intelligent tools will also put insights in the hands of trusted service professionals at work; Otis’s proprietary smartphone apps will enable its 31,000 service professionals to identify potential issues before they occur, streamline equipment repairs and minimize service disruptions. At the same time, instant updates for customers ensure their elevators and escalators are operating at their peak efficiency. And as intelligent architecture continues to evolve, Otis is committed to pioneering the processes and solutions that meet customers’ evolving needs and maximize smart building capabilities. Otis is debuting its Signature Service enhanced suite of offerings at the World Elevator Expo this week (May 8 – 11) in Shanghai. Watch the Otis video on YouTube to see how the company is working to change the service experience through Signature Service.